How do you know that you’re cleaning your tile and grout the right way? Is there even a right way to clean your tile? In a word, yes. As we covered previously, A lot goes into the proper cleaning and care of tiles in your house. From the surface, some people might assume that it is easier or better to use some of the DIY approaches that are available. However, this is not always the case. Tiles are made from different materials such as porcelain, ceramic and stone. The stones which are used in making tiles and floors include; marble, limestone, and travertine. It is crucial to understand the nature of the tiles involved as it will determine the tools and cleaning substance that can be used. For instance, you should not use vinegar or lemon juice to clean the surfaces of tiles made from calcium-based stone such as marble, travertine or limestone, as it will cause permanent damage. Both vinegar and lemon juice are highly acidic, and can actually dissolve calcium-based stone. 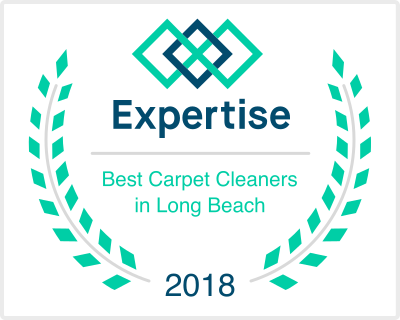 It is for this reason that you should hire a professional tile cleaning service in Manhattan Beach to clean your tile and grout. 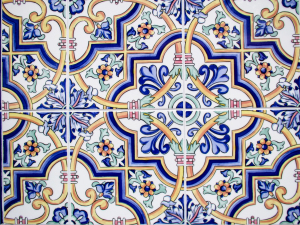 With years of experience that they have, they can easily identify the tile in your home. Consequently, these experts know the right equipment and chemicals that should be used while cleaning tiles. They have adequate knowledge of natural stone care thus will not cause damage to your tiles. In addition, these cleaners are well-trained on the various techniques that should be used during grout and tile cleaning. If you use a wrong technique, you are likely to cause permanent damage to your tiles. Grout sealing, for example, is an essential step towards preventing dirt and stains from accumulating on your tile and grout. The porous nature of some of these tiles and grout make it necessary to apply a protective coat over them. That way, you prevent a situation where the tile becomes excessively dirty thus making it lose its shine. And grout sealing helps to protect your grout from getting dirty as well. And in some cases, grout sealing can be used to change the color of your grout. So how you spend your money and time is up to you. You could try to clean your tile and grout yourself, or perhaps a better way would be to call a tile cleaning service.